Do you want to give your events a touch of humour? 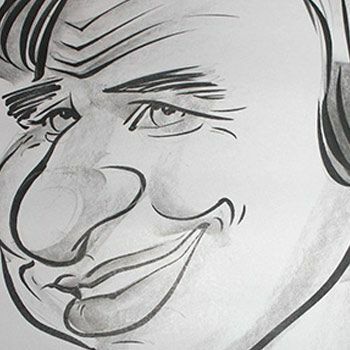 Our caricaturists will make portraits which either exaggerate or distort the physical appearance of one of more persons in order to create a look easily identified and humoristic. We also have caricaturists with iPad to make digital portraits and send them at once by e-mail to the person or persons portrayed. We also work on allegories. Its usual technique is based on collecting the most marked features of a person (lips, eyebrows, etc.) and exaggerate or simplify to provoke comicalness. Also, you will be able to take it with you as a keepsake of such a special event. Belly dancing is a millenary dancing. It comes from Egypt, where it was danced in temples as a part of the cult to human and earth fertility and worship to Gods. With the Arab invasion it was danced in the harems of the sultans and later on they began to perform professionally. It was usually performed either in wealthy people houses or in coffee shops, accompanied by musicians. Our belly dancers will leave the audience breathless and will transport them to an oriental atmosphere with their unique perforemance. 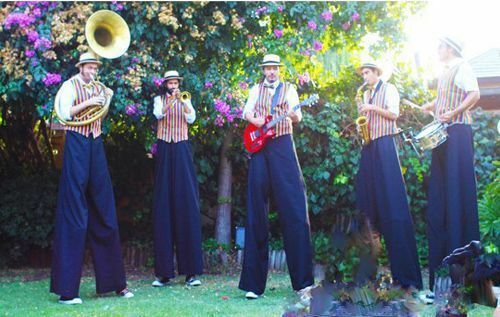 Stiltwalkers for all types of events: guests welcoming, parades, conventions o cavalcades. Our stiltwalkers, apart from being professionals in the circus world, are experts in other artistic disciplines like contemporary dancing, juggling, globoflexia, magic… so that hiring a stiltwalker is hiring a character full of surprises. We have one of our best magicians and showman in our national scene, capable of making us travel through a wonderful world where he shows all his charisma with his witty monologues. 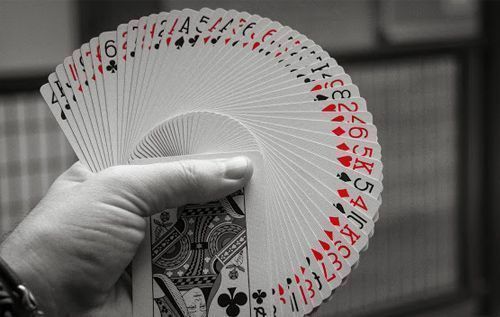 He creates a special complicity with the audience making them feel and experience the emotion of magic amazement. Millions of spectators have already watched him on tv throughout his career. Ideas become things. We don´t think on what we don´t want but on what we really wish and magic will surprise you.